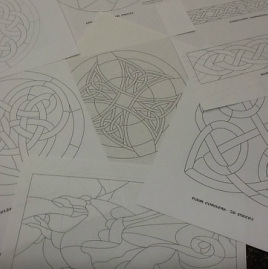 Enjoy Celtic stained glass patterns in this volume of 27 professional resizeable stained glass patterns. Each pattern is displayed as an easy-to-size line drawing. 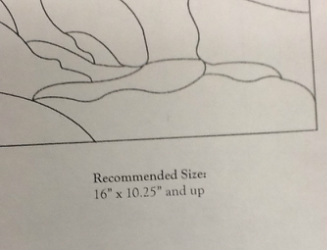 Suggested sizes and construction tips are included. A color photo of each pattern as a finished project is included on the front and back covers. You can print out patterns easily from your own computer! ensure all pieces are cut-able. There’s something here for all ability ranges. Buy and download your copy today at this discounted price and save on paper! Click the button below to purchase the PDF file of the patterns, and of the color cover photos. These will take you safely to Gumroad, the host and vendor of this digital file.